EMPOWERING BROKERS TO SELL MORE REAL ESTATE, FAST! Seamlessly partnering with your brokerage firm, The Future of Real Estate (FRE) provides a global solution to help you market and sell more property quickly & at the highest price point! 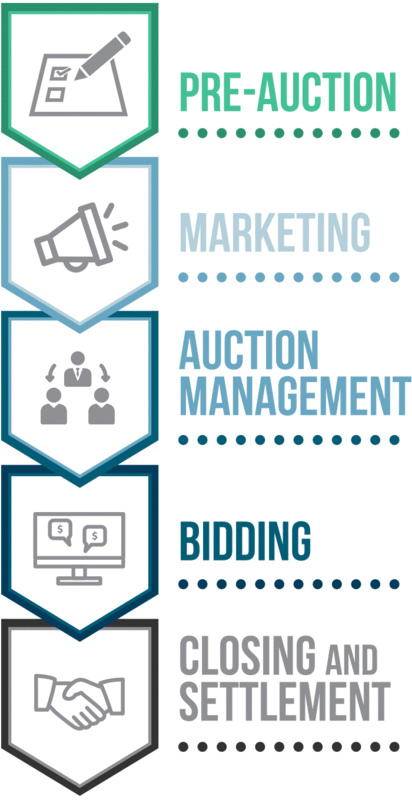 Unlike other auction companies we focus on targeted marketing, not liquidation. 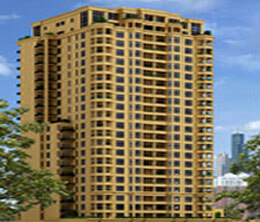 This provides your property with a tremendous advantage over traditional methods. Although innovation has always been a key tenet of ours, we strive to provide brokers and real estate agents with the tools necessary to make more money FAST! If you are a buyer's agent, we respect the relationship you have with your client, and you can be as involved as you would like to be in the auction process. All due diligence materials are available for download from the website for you and your client to review prior to bidding. The most important thing for you to do is to complete and submit the Broker Participation form prior to your client's bidding. That way, after closing, when one of our expert transaction coordinators has handled all the details, we can send your commission check to you. 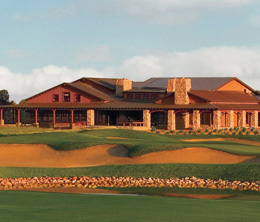 The online auction was for select builder inventory at Talking Rock, a 3,400 acre gated, master-planned golf-course community in Prescott, Arizona. The auction marketing campaign achieved great success in one of the country's toughest 2nd home markets, proving that FRE's auction platform is truly universal. The auction attracted buyers from all over the USA looking to own/build a vacation/permanent home in Arizona. 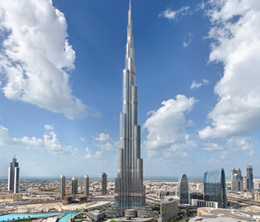 Developed by Emaar Properties, one of the world’s largest and most respected property developers, the Burj Khalifa Tower is located in the heart of vibrant downtown Dubai, United Arab Emirates. Standing more than 828 meters (2,716 ft.) with 160 stories, it is truly an architectural marvel and easily the world’s tallest building. The prestigious address is home to the elegant Armani Hotel, 144 Armani signature residences, more than 900 studio residences and 37 office floors. The surrounding area of downtown Dubai is home to unparalleled shopping and entertainment, including Souk Al Bahar, Gold Souk, Dubai Fountain, art galleries and the world-famous Dubai Mall, complete with indoor ski hill, 10-story aquarium, theme park and Cineplex. LFC auction marketed the entire 117th floor in this iconic building, which included 1.047 m2 (11,269 sq. ft.) of corporate office space with stunning 360° panoramic views. LFC’s international marketing and public relations campaign generated over 17,000 views, hundreds of prospect registrations and spirited bidding by multiple bidders located throughout the world, LFC’s Burj Khalifa auction marketing campaign was truly a one-of-a-kind event. This unique event showcased the creative ways auctions can be used. Here, the auction process was utilized to distribute parking spaces to the highest bidding residents of the Marquee Michigan Avenue development in Chicago. The auction featured 240 spaces available ONLY to residents, and commanded an intense bidding war, with residents clamoring to claim the best parking spaces being offered. In a city where parking comes at a premium, the online auction proved the best - and fairest - way to dole out such a hot commodity.